WE ARE A FULL-SERVICE DATA-DRIVEN POLITICAL AND MEDIA company SPECIALIZING IN DIGITAL STRATEGY, MESSAGING, AND TARGETING. Match voter files to platforms like Facebook to reach only the people you need, with the right messages. Digital messaging can be your secret weapon to shock better-funded opponents with under-the-radar communications. Digital messaging adapts to your goals: turnout, persuasion, mobilization, donations, and message or brand awareness. Digital messaging coordinates with your comprehensive media program and team: earned and paid media, broadcast, mail, phones, and door-to-door, guided by the same research. We develop messaging and targeting strategies for candidates, organizations, publishers, and progressive brands. We customize programs to the needs of the client, offering unique solutions. Our strategies are fine-tuned for primaries vs. general elections, persuasion vs. GOTV or opposition voter discouragement, two-way vs. multi-candidate contests, reelections vs. challenges or open seats, high-turnout presidential elections vs. off-year midterms or specials. We also customize for non-electoral use cases like issue advocacy, fundraising and brand campaigns. We help you identify and speak effectively to the precise audience targets you need to reach. We use turnout models, audience analytics from Facebook and other digital platforms, psychographics, enhanced voter lists, client polling, and market research to ensure you can efficiently communicate your message to voters, donors, and key constituents. We are experienced campaign and media professionals who have worked at leading news outlets, political consultancies, and presidential campaigns. We work closely with your team (media consultants, pollsters, direct mail, opposition research) to craft and test digital messaging that works in tandem with your full range of campaign elements to meet your strategic objectives. As digital media veterans, we’ve launched new media properties from scratch, built custom news and social media operations, and designed and implemented a wide variety of creative executions, including video and static ad campaigns, custom web sites, mobile apps, branding, and email. Elizabeth founded The Insurrection in 2016. She is a new media expert and entrepreneur and veteran journalist. She was previously the Editor in Chief of The New York Observer and Editorial Director of Observer Media Group. Before that, she was the founder of Breaking Media (which publishes Dealbreaker, AboveTheLaw and Fashionista) and was the founding editor of Gawker, the flagship site of Gawker Media. She has launched a variety of digital properties and products for brands, media companies, and agencies. 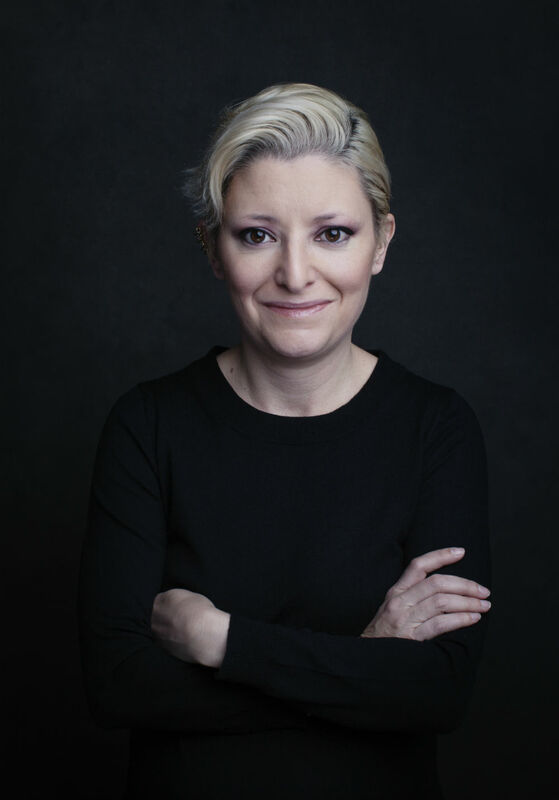 She is also a former financial columnist at Fortune, teaches in SVA’s Design Criticism MFA program, and is a Young Leaders Forum Fellow with the National Committee on United States-China Relations. She was named one of Fast Company's Most Influential Women in Technology, and also serves or has served on the advisory boards of Flavorpill Media, Counsyl, OfAKind, Selfie, Wall Street Cheat Sheet, and Clade. Peter's experience as a researcher spans academic clinical psychology, political polling, and consumer research in media and other industries. He has a Ph.D. from UC Berkeley, and was the Director of Custom Research at Condé Nast. 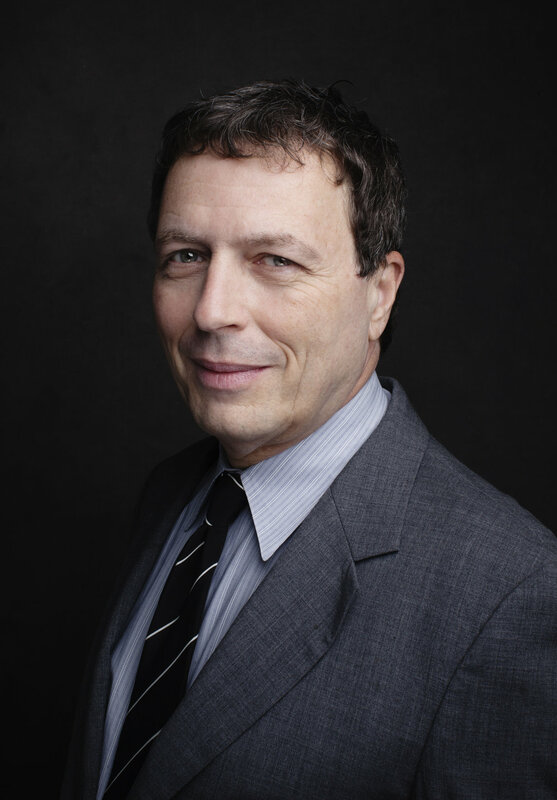 He has also held research director positions at political consulting firm Global Strategy Group and the Paul Tsongas presidential campaign, and was a polling analyst for Peter Hart and Celinda Lake. He's conducted focus groups on immigrants' access to health care, multiethnic coexistence in postwar Kosovo and Croatia, and teen magazines, and taught polling at New York University. Peter has a strong digital and print editorial background: he was online editor of Conde Nast's family lifestyle magazine Cookie and editor in chief of Scooter, the New York Observer's parenting magazine.